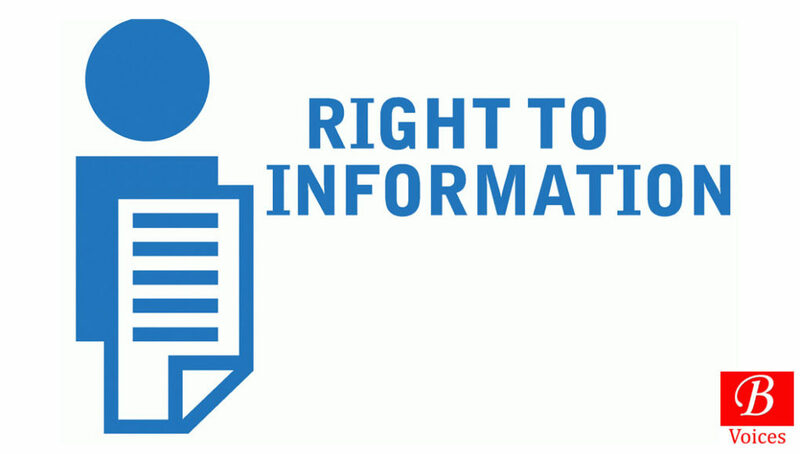 Right to Information (RTI) is an instrument of change for bringing transparency and accountability in the governmental sphere if given proper mechanism and autonomous nature. After the passage of 18th amendment, provinces and federal territory followed the suit and introduced their respective RTI laws. As per a Centre for Peace and Development Initiative (CPDI) survey the most robust RTI regime existed in Punjab, followed by Sindh, Khyber Pakhtunkhwa and Balochistan. Balochistan Freedom of Information Act 2005 carries various loopholes, according to the experts. Firstly, it doesn’t define what actually information is. Secondly, it does have three negative lists instead of one. One covers record that is not supposed to be shared. Other is allowed to be shared and the third one is pertaining to exceptions. 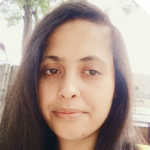 Thirdly, a clause is added that information harmful for law enforcement must be disclosed and here the harmful domain is not elaborated explicitly. Fourthly, security is concerned in economic and commercial affairs as well and thus RTI is obstructed in this sphere as well. Journalists in Balochistan fear that an ineffective RTI will eventually will block any access towards China Pakistan Economic Corridor (CPEC) related projects and its aftermath due course. Asif Baloch works as a correspondent with NEO News, He told Balochistan Voices that RTI Law does not help journalists in Balochistan. “I filed a RTI application to get educational documents for a story but after a long wait could not get them officially,” he lamented. “We have left with no choice but to use our personal contacts to get data which does not work all the time,” he added. Manzoor Ahmed, reporter ARY News, criticized Balochistan government for delaying passing of new RTI bill. “Due to lack of effective RTI law we are facing a lot of hurdles in our journalistic work. Government Officials are not ready to give information. We are getting information through our own sources but no still no official documentation is available,” he told Balochistan Voices. What adds to the problem is that almost no official data is available about government of Balochistan on its official websites. Almost all departments have websites but they do not provide official information. “Websites of government departments only have Vision and Policy statement and contact details of the officials,” lamented Manzoor Ahmed. He argued that Political leaders need to make access to information freely available because it’s a basic right of the public. 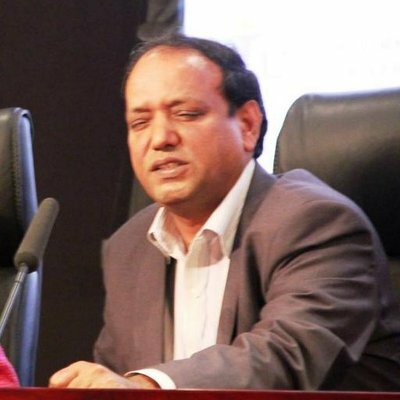 “If political leaders create hurdles in way or new RTI bill then it tantamount to evading accountability,” added Ahmed. RTI comes in the realm of fundamental rights like that of education and health. It does require sustainability and participatory culture not only for the case of journalists but other people as well. A data journalism survey was conducted which claimed that 97% of the journalists think official data is very hard to find or ask for. Zahid Abdullah is RTI Specialist currently working with TDEA-FAFEN. He told Balochistan Voices that it is unfortunate that Balochistan Freedom of Information Act, the replica of Freedom of Information Ordinance 2002 has not been repealed yet. “Federal government has repealed largely ineffective and redundant Freedom of Information Ordinance 2002 and replaced it with the Right of Access to Information Act 2017. Similarly Sindh government also repealed Sindh Freedom of Information Act, a replica of weak FOI Ordinance 2002 with Sindh Transparency and Right to Information Act 2017,” He added. 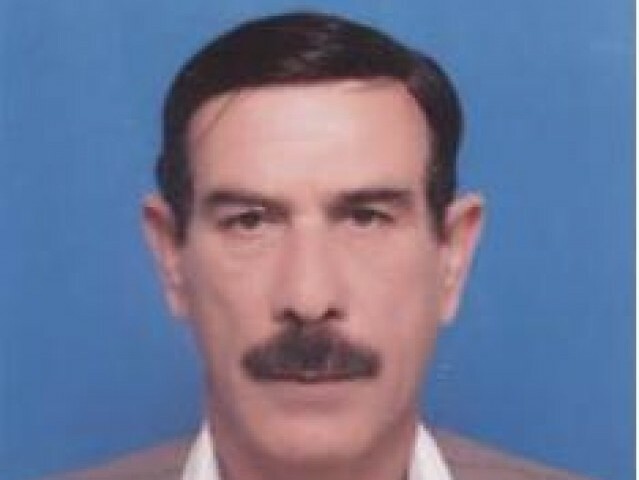 He claimed that enactment of an effective RTI law for Balochistan has not been a priority for successive governments. “Security situation prevalent in the province has often been paddled as a convenient excuse for not enacting right to information law for the province by different governments,” added Mr. Abdullah He contended that Right to information law has got nothing to do with security-related issues, it is about right of citizens to know how their resources being put to use by their elected governments. 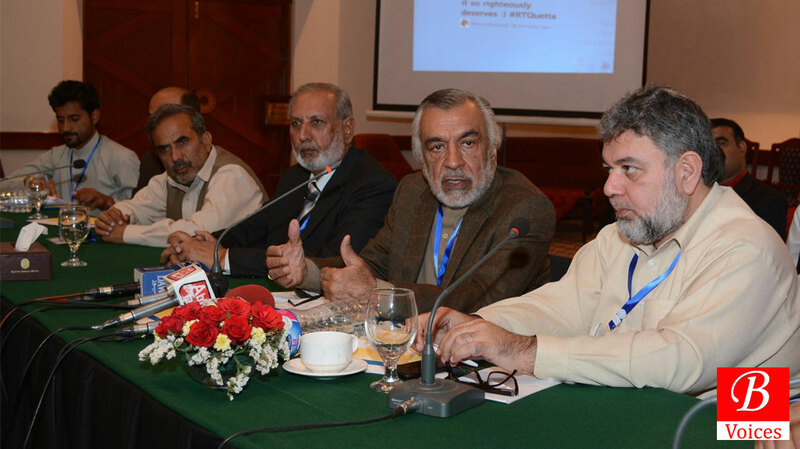 In November, Balochistan government pledged to table RTI Bill within two months. Sardar Raza Barech, then Advisor to Chief Minister (CM) Balochistan on Information while addressing a round table consultation held on RTI made this pledge. He conceded that there are way too many flaws in Balochistan Freedom of Information Act 2005. Since then 19 months have passed and Balochistan government has not presented the RTI bill in Balochistan assembly. Office of Advisor to Chief Minister (CM) Balochistan on Information was not available for comment when contacted by Balochistan Voices on this matter. Despite repeated efforts this scribe could not reach the office of Secretary Law for comments on the status of the new RTI bill in Balochistan. However, another official within government of Balochistan told on condition of anonymity because he was not authorized to talk to media, that RTI bill is ready and will be presented in assembly soon. He claimed that delay in tabling the RTI bill is due to political turmoil in the province and it’s not deliberate. Tahir Mehmood Khan, Former Provincial Minister for Education in Balochistan, believes access to information is a fundamental right of citizens which should be protected through law. “Our government believes in Right to Information and we fully support the idea that information should be easily made available to public,” He told Balochistan Voices. When asked about the delays in passing RTI Bill in Balochistan Assembly, He responded that delay in passing of RTI bill was not deliberate and Balochistan Assembly was going through turmoil in recent months which diverted attention from issues like RTI. “We discussed RTI Bill in the last session of Balochistan Assembly and passed it from the standing committee,” He claimed. “If people of Balochistan elected us back in the assembly after the general elections then we will not only pass the RTI bill from Balochistan Assembly but will also ensure its effective implementation,” vowed Khan. Elections are scheduled for 25th July and new Balochistan Assembly is expected to assume office in mid-September. So, it’s the next government which can table and pass the RTI Bill in Balochistan. The election campaign will begin soon in Balochistan. If passing RTI Law is part of manifestos of major political parties then it can be hoped that RTI bill will be passed otherwise the old law is expected to linger. Yahya Reki contributed to this report. Previous article18th Amendment: Devolution in Balochistan?